Michael A. Palumbo is Music Director and Conductor of Chamber Orchestra Ogden. For thirty-one years he was the Director of Orchestral Studies and Professor of Viola at WSU, retiring in June of 2013. Michael's conducting credits include performances by the "Stars of the Soviet Ballet" and the "Bolshoi Ballet.” He has conducted All State and other honor orchestras and festivals in the Midwestern and western regions of the United States, and is an assistant conductor for Ballet West in Salt Lake City, Utah. In addition to his conducting, Michael is associate principal violist of the Ballet West Orchestra, and principal violist of the American Festival Orchestra. From 2002 through 2008 Michael was a member of the National Executive Board of the American Viola Society (AVS), and at the 2008 International Viola Congress he received the Founders Award from that organization. In 2014 he was elected President-Elect of the AVS. Michael is a former national secretary of ASTA. He has twice held the office of president of the Utah Chapter of ASTA (UASTA), and has twice been the recipient of the UASTA Educator of the Year award. A long time member of the American Federation of Musicians, he is currently president of Local 104 of the AFM. In1997 he collaborated with David Dalton to found the Utah Viola Society, and served as it’s first president. For recreation Michael likes to take motorcycle trips with his wife, travel, see family, make wine and beer, and play jazz and blues at several local clubs. He also spends a lot of time writing grant proposals to help pay the members of Chamber Orchestra Ogden. “Fairy Tales Come Alive in Music and Art” is the theme of Chamber Orchestra Ogden’s March 23, 2019 concert. The concert will take place at 7:30 p.m. at Peery’s Egyptian Theater, where we will perform a wide variety of music inspired by fairy tales from around the world. This concert is presented by Peery’s Egyptian Theater and Chamber Orchestra Ogden and will be a family concert without age restrictions other than no-babes-in arms. Our repertoire will include such pieces as The Witches Ride, The Sandman Song, and Evening Prayer from “Hansel and Gretel”, music from Beauty and the Beast, Mozart’s aria The Queen of the Night from “The Magic Flute,” Tchaikovsky’s Sleeping Beauty Ballet Suite, and other works. A special highlight will be the Rimsky-Korsakov The Flight of the Bumblebee from “Tsar Saltan,” in an arrangement for woodwind quintet. We will be featuring two soloists on this concert, coloratura soprano Cheryl Fowers, and mezzo-soprano Kiersten Erickson. Here is some information on these two fine singers. Cheryl Fowers graduated from Weber State University with a Bachelor of Arts in Music. During her college career she was privileged to play the prestigious role of the Queen of the Night in Mozart’s “Magic Flute”. As a junior, Cheryl performed on Concerto Night with her sister Olivia singing The Flower Duet from “Lakme.” As a senior, Cheryl was the recipient of the esteemed Craig Jessop Scholarship. Towards the end of her college career, Cheryl was again chosen to perform as a concerto night soloist, performing Bell Song from “Lakme.” Around that same time she was excited to find out that she was also expecting her first child. Soon after she graduated, Cheryl and her husband Chad welcomed their first baby girl in the fall of 2015. Cheryl and Chad welcomed another baby girl into their family in the summer of 2017. 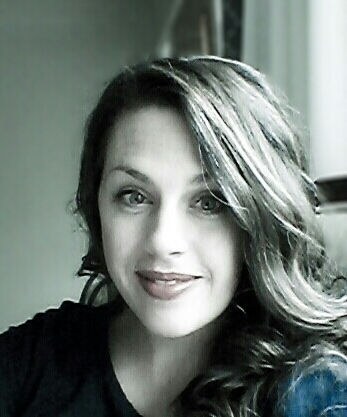 Cheryl loves being a mom and considers it her greatest and most fulfilling “role.” Apart from being a mother of two busy little girls, Cheryl owns and operates her own vocal studio in the northern Utah area, and loves to perform whenever possible. Cheryl is grateful for her parents for all of their encouragement and support. She thanks her husband and children for giving her the passion to be her best self, and God who gave her all these gifts in the first place. She would like to especially recognize and thank her beloved teacher and mentor, Evelyn Harris, who has been her vocal instructor for nearly 10 years. 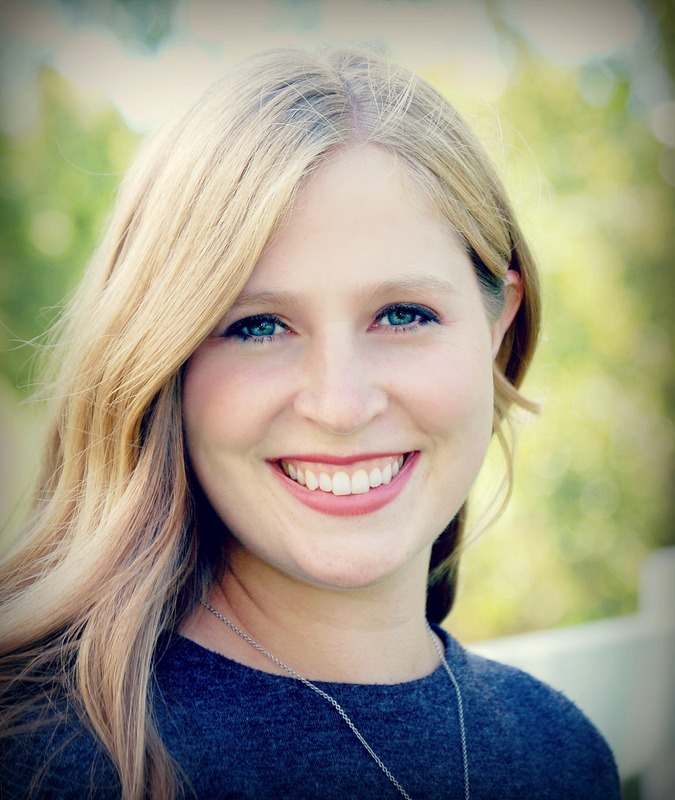 Kiersten Erickson is a recent graduate of the University of Utah, completing a degree in vocal performance. 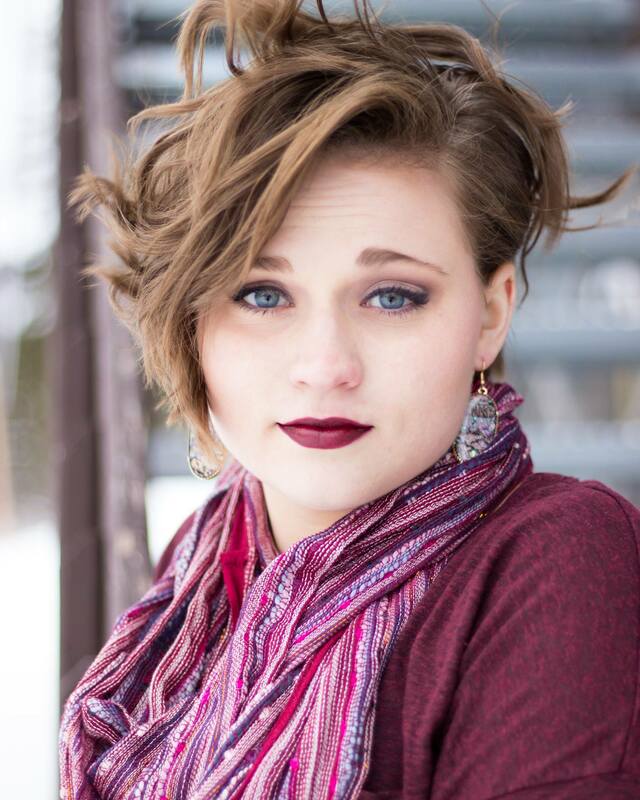 She has had many wonderful performance opportunities with the U of U Opera and is branching out to more professional work, most recently as soloist in the Sterling Singers Christmas concert this last December. 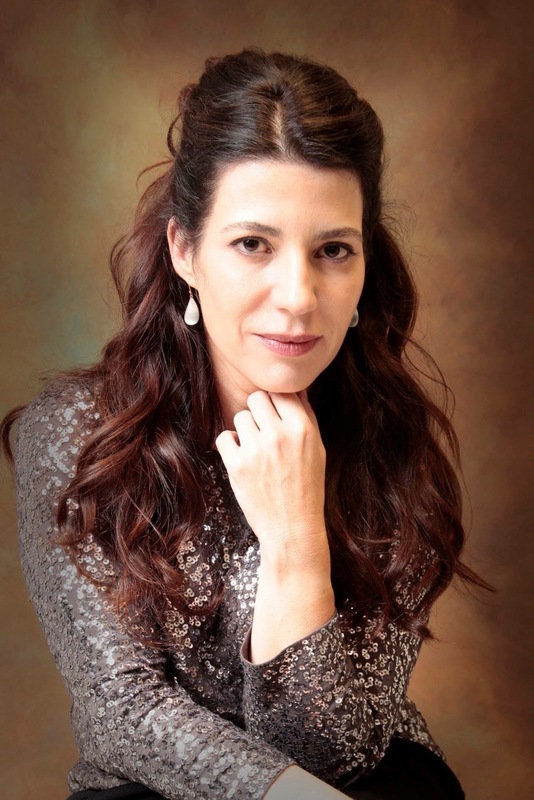 Her most recent performances include Leonard Bernstein’s operetta Trouble in Tahiti with the Lyric Opera Ensemble at the U of U, and Menotti’s Amahl and the Night Visitors with Next Ensemble, directed by Dr. Errik Hood from USU, and conducted by Gabriel Gordon. Kiersten sings with the Utah Symphony Chorus at Abravanel Hall, as well as with a new community choir, Amavi, under the direction of Sonja Poulter. 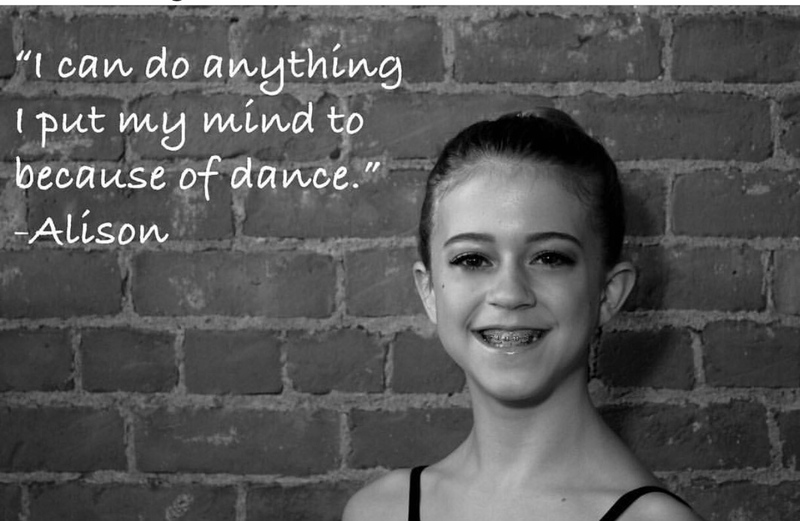 Singing is her greatest passion, and she is so excited to be performing with Chamber Orchestra Ogden. Two young dancers from Imagine Ballet Theatre will dance as Hansel and Gretel in the Dream Pantomime from the opera. Issac Haraala will dance as Hansel, and Alison Umbrell will dance as Gretel. Raymond Van Mason from IBT is providing the choreography for their dance. Chamber Orchestra Ogden is partnering with the WSU Summer Strings Program and The Local Artisan Collective to provide scholarship money for disadvantaged children to attend art or music camp. To this end we will be hosting a silent auction of fairy tale related artwork in all mediums beginning at 6:30 and continuing for one hour after the concert. Among the well-known local artists who are donating artwork are Collin Noortmann Chandler, Mark Seawell Photography, Roberta Glidden, and Suzanne Storer. For information on donating artwork please email contactchamberorchestraogden.org or call 801-624-9232. Tickets for this concert are available by phone at 801-689-8700, or in person at the Egyptian Theater box office M-F from 10 am to 6 pm. They may also be purchased online at http://www.smithstix.com/music/all-music/classical-orch/event/22541/chamber-orchestra-ogden-concert-mar-23 As always active military, veterans, and their families are admitted without charge to all COO concerts, as are music students ages 8-18. All well-behaved children are welcome at this concert. No babes-in-arms please. For ongoing information please visit our Facebook page at https://www.facebook.com/ChamberOrchestraOgden/ or contact Michael Palumbo at contactchamberorchestraogden@gmail.com, 801-624-9232. COO is a 501(c)(3) tax-exempt organization. We extend our grateful thanks to Weber County RAMP, Ogden City, the George S. and Dolores Doré Eccles Foundation, the Lawrence T. & Janet T. Dee Foundation, the Stewart Foundation, The Richard K. and Shirley S. Hemingway Foundation, Utah Arts and Museums, and our wonderful individual donors, for their support. Chamber Orchestra Ogden will present our next concert on January 26, 2019. 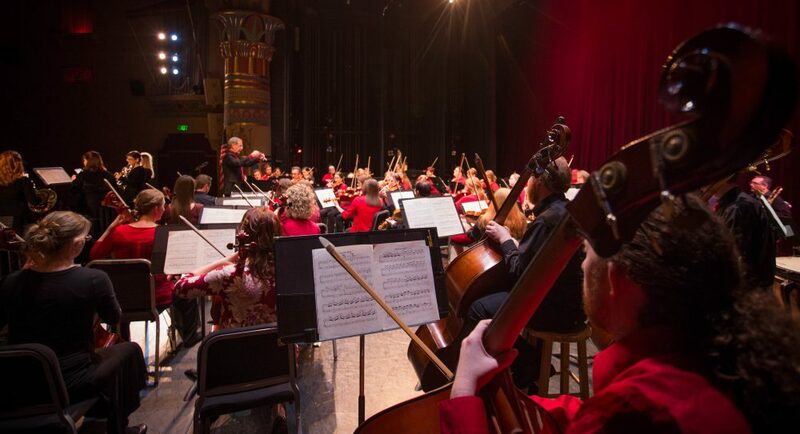 This is the annual Red Dress Concert, which is sponsored by Ogden Regional Medical Center in honor of American Heart Month, with the goal of raising community awareness about heart health. As is our custom on these concerts, we will again feature two of the orchestra’s many outstanding musicians as soloists. The concert will begin with a performance of the first movement of Mozart’s Concerto in C for Oboe and Orchestra, with principal oboe Karen Hastings as the soloist. Next up will be the orchestra’s assistant concertmaster Elissa Krebs, who will perform Camille Saint-Saëns’ Introduction and Rondo Capriccioso. 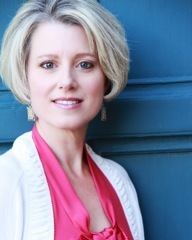 Principal oboe Karen Hastings will perform Mozart. Karen has played, taught and performed oboe for almost 20 years. 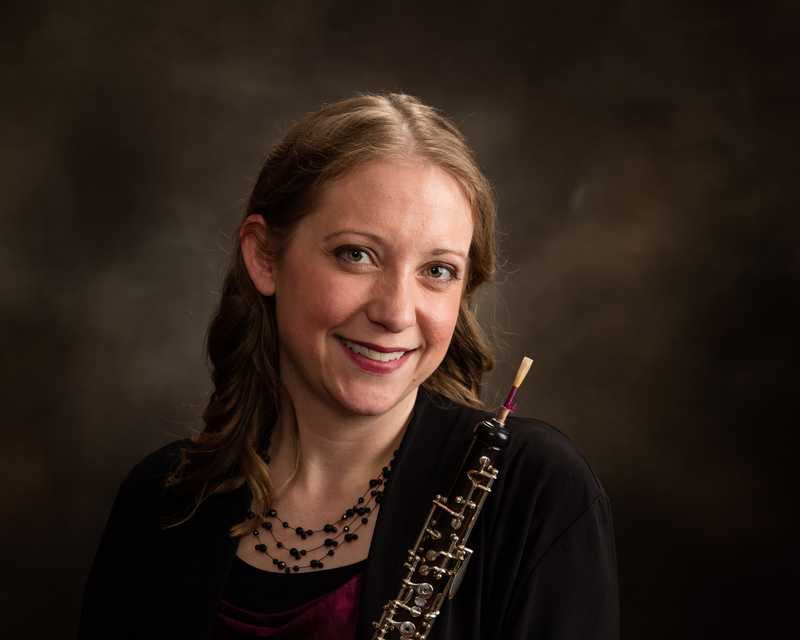 She is a University of Utah graduate with a degree in Woodwind Performance and studied with Robert Stephenson; principal oboist of the Utah Symphony. 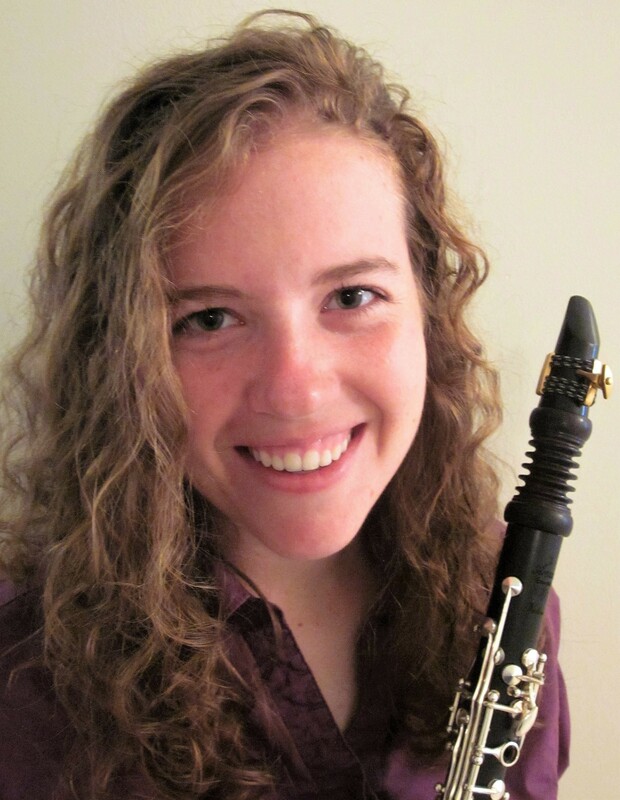 She has been Principal Oboist with Chamber Orchestra Ogden for nearly four years. Assistant Concertmaster Elissa Krebs will play Saint-Saëns. Elissa Krebs holds a Master’s degree from the University of Utah in Violin Performance and a Bachelor’s degree from Weber State University in Music Education. She has studied with Hasse Borup, Shi-Hwa Wang, Lois Stout, and Javier Pinell. Elissa is a former Interlochen Emerson Scholar, Texas Music Festival Fellow, and has performed throughout North America, Europe, and China. You can read more about Elissa and Karen in a separate post on this website. Tickets for this concert are available by phone at 801-689-8700, or in person at the Egyptian Theater box office M-F from 10 am to 6 pm. They may also be purchased online at http://www.smithstix.com/music/all-music/classical-orch/event/22379 As always active military, veterans, and their families are admitted without charge to all COO concerts, as are music students ages 8-18, provided there are seats available. Well behaved children 8 years and over are welcome to attend. For more information please contact Michael Palumbo at contactchamberorchestraogden@gmail.com, 801-624-9232. COO is a 501(c)(3) tax-exempt organization. We extend our grateful thanks to Weber County RAMP, Ogden City, the George S. and Dolores Doré Eccles Foundation, the Lawrence T. & Janet T. Dee Foundation, the Stewart Foundation, The Richard K. and Shirley S. Hemingway Foundation, Utah Arts and Museums, and our wonderful individual donors, for their support. Special thanks to Ogden Regional Medical Center for sponsoring this concert. Chamber Orchestra Ogden will open our 2018-2019 season with a gala performance of a single work, Beethoven’s Symphony No. 9 in d, Opus 125. The concert will take place in Ogden’s historic Peery’s Egyptian Theater at 7:30 p.m. on Saturday September 29. The symphony is Beethoven’s longest, and clocks in at about one hour in length. It is subtitled “Choral,” because in addition to the full orchestra, including low brass and percussion, Beethoven wrote for four vocal soloists and a choir in the final movement. As always, active military, veterans, and their families, are admitted without charge, as are music students of public school age, however free tickets are only available at the door, provided there are seats available. For more information please visit our website: https://chamberorchestraogden.org, our Facebook page at https://www.facebook.com/ChamberOrchestraOgden/ or contact Michael Palumbo at mpalumbo45@gmail.com; 801-624-9232. COO is a 501(c)(3) tax-exempt organization. We extend our grateful thanks to Weber County RAMP, Ogden City, the George S. and Dolores Doré Eccles Foundation, the Lawrence T. & Janet T. Dee Foundation, the Stewart Foundation, The Richard K. and Shirley S. Hemingway Foundation, Utah Arts and Museums, and our wonderful individual donors, for their support. Special thanks to Robert and Marcia Harris for sponsoring this concert. Our soloists from left to right: Rachel Morris, soprano, Holly Nicole Dodson, mezzo-soprano, David Sauer, tenor, and Errik Hood, baritone. Renowned operatic tenor Tau Pupu’a will join Chamber Orchestra Ogden for our March 24, 2018 concert, “Night at the Opera.” Joining Ta’u will be Weber State University faculty member Karen Bruestle. Together they will perform a variety of arias and duets, backed up by the orchestra. The concert will begin at 7:30 at Peery’s Egyptian Theater. Concert attendees will be treated to performances of such well-known arias as Nessun Dorma from Turandot, Vilia from “The Merry Widow,” La Donna è Mobile from “Rigoletto,” and others. Ta’u and Karen will also join together on the famous duet from “La Traviata,” Brindisi: Libiamo, ne’lieti calici. The orchestra will open the program with Bellini’s Overture to “Norma,” and will perform the Intermezzo from “Cavalleria Rusticana,” and the final section of Rossini’s Overture to “William Tell,” interspersed between the arias. Our next concert is coming right up. January 27 is the annual Red Dress Event, sponsored by Ogden Regional Medical Center. The concert takes place at 7:30 p.m. at Peery’s Egyptian Theater in downtown Ogden. We will feature three members of the orchestra as soloists on this concert. 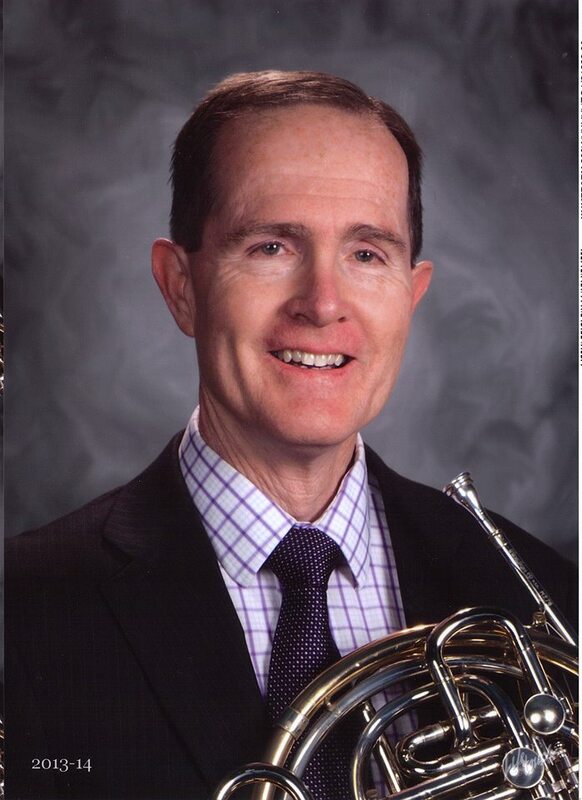 Steve Park is principal horn of the orchestra, and will perform Chabrier’s Larghetto for Horn and Orchestra. 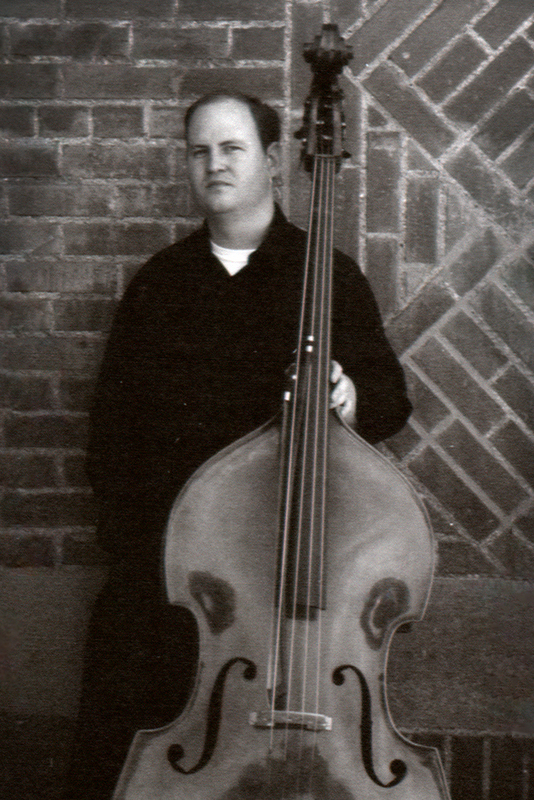 Ryan Bell is the orchestra’s principal bassist, and Cara Richardson is a member of the clarinet section. They will join the orchestra for a performance of Bottesini’s Duo for Clarinet and Bass. Ryan and Cara collaborated on arranging the piano part of this duo for string orchestra, and they will perform that version with the string section of the orchestra. The orchestra will have their say as well. We will begin the concert with Mozart’s Symphony No. 38, in D, K. 504 “Prague,” and end the concert with Tchaikovsky’s stirring Marche Slave, Opus 31. Chamber Orchestra Ogden performs at Peery’s Egyptian Theater, 2415 Washington Blvd in Ogden. This historic theater is the orchestra’s home, and is a beautiful venue with excellent orchestra acoustics. As always, active military, veterans, and their families, are admitted without charge, as are music students of public school age, however free tickets are only available at the door if there are seats available. COO is a 501(c)(3) tax-exempt organization. 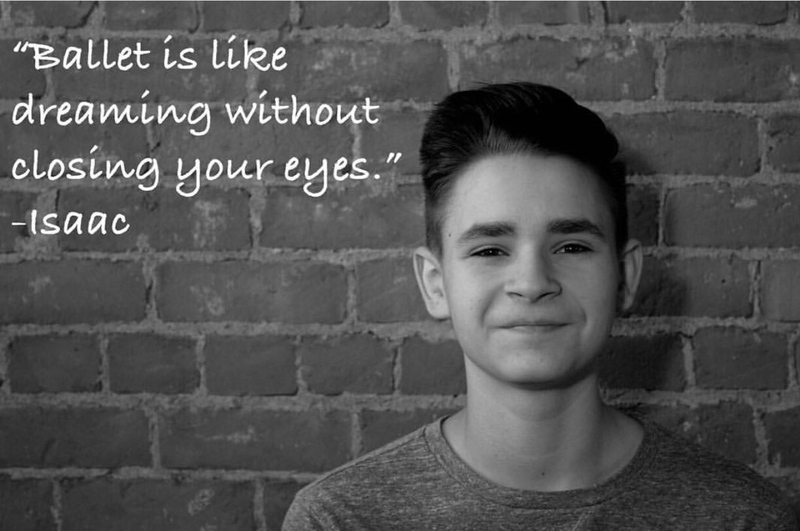 We extend our grateful thanks to RAMP, Ogden City, the George S. and Dolores Doré Eccles Foundation, the Lawrence T. & Janet T. Dee Foundation, the Stewart Foundation, Utah Arts and Museums, and our wonderful individual donors, for their support. Chamber Orchestra Ogden’s first concert of the 2017-2018 season will take place on September 23, 2017, at 7:30 p.m., and will feature pianist Vedrana Subotic performing Beethoven’s Piano Concerto No. 4 in G, Opus 58. The concert will open with Beethoven’s Leonore Overture No. 3, Opus 72b, followed by Bizet’s Carmen Suite No. 1. The concert will end with Vedrana’s performance of the piano concerto. Chamber Orchestra Ogden will close its 2016-2017 season with a family concert on April 8, 2017, at Peery’s Egyptian Theater, 2415 Washington Blvd in Ogden. Peery’s Egyptian Theater and the Egyptian Theater Foundation are presenting this concert. The repertoire for the concert will be a mixture of familiar classics and popular pieces. We will open with an audience favorite, selections from Pirates of the Caribbean, and follow this with Mussorgsky’s ever-popular Night on Bald Mountain, a piece that became widely known thanks to its inclusion in Walt Disney’s Fantasia. At this point we will introduce our piano soloist, Jason Lyle Black. 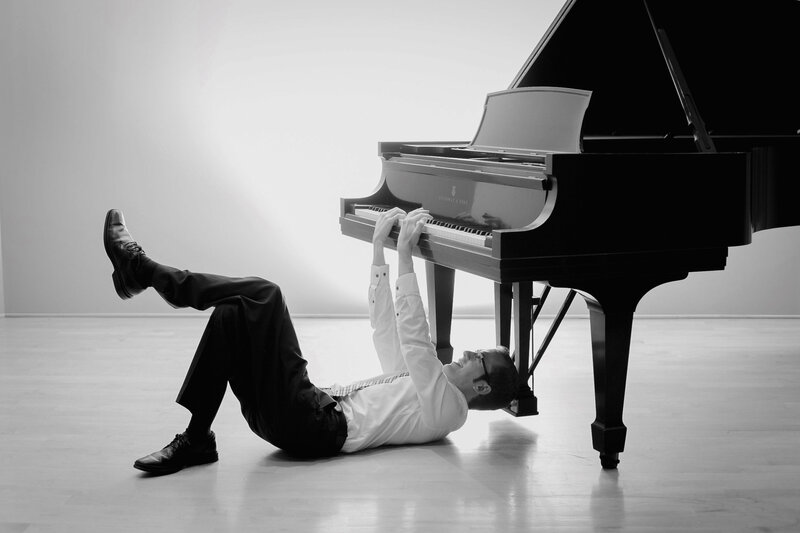 Jason Lyle Black, known on YouTube as “The Backwards Piano Man®,” is an award-winning composer, concert pianist, and entertainer, and one of the few people in the world who can play the piano while pedaling with his head. Black’s show combines beautiful music, hilarious musical comedy, and incredible stage antics, for a truly one-of-a-kind experience. Jason will provide a combination of musical comedy with music of Disney and others. The audience members will have a chance to request their favorite songs, which Jason will put together in an entertaining mashup. The string section of the orchestra will then join Jason for two of his original pieces. We will bring the concert to an end with a version of Gershwin’s Rhapsody in Blue. As always, active military, veterans, and their families, are admitted without charge, as are music students of public school age. Well-behaved children of all ages are welcome to attend. However, please no babes-in-arms. For more information please visit our website: http://chamberorchestraogden.org, or contact Michael Palumbo at mpalumbo45@gmail.com, 801-624-9232.